Ideas from cities is a new series looking at ideas that one city could pass on to another. Although the culture, spirit and preferences of each city and its habitants are very different, there may still be great value in sharing and implementing translatable ideas between two cities. London may not be able to compete with Cape Town’s weather and scenery, but we’ve narrowed down a list of five great aspects of London that could work just as well in the Mother City. This portal to some of London’s best museums allows for the (reduced) flow of vehicular traffic, while giving pedestrians priority. 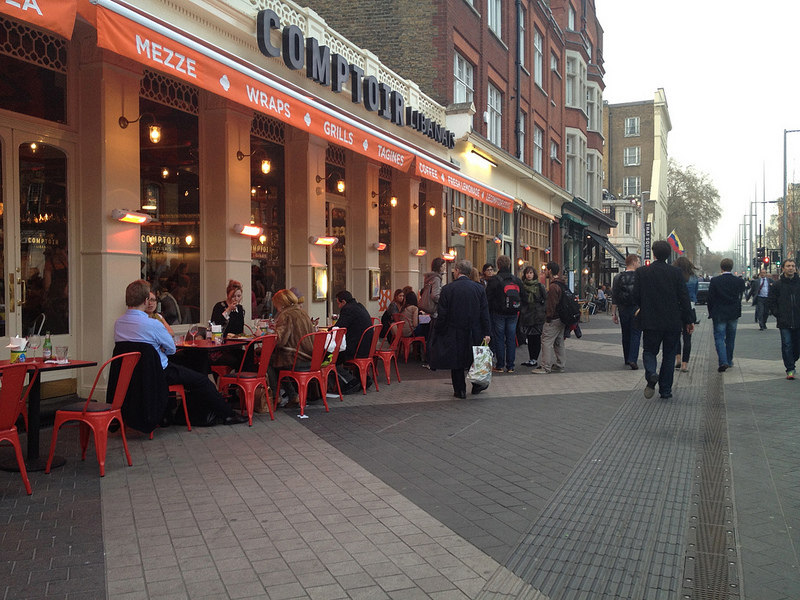 It hosts a wide variety of trendy restaurants, making it a central ‘go-to’ location when dining out or just meeting for coffee. Implementing such an idea in areas like the Foreshore or sections of Adderley street could make them more liveable, without impeding on their practical value to drivers. Almost 900 of these permanent signs, indicating a link between their location and a famous person or event, are dotted around buildings and public places in London. They’re a discreet and educational, yet fun, way for locals and tourists to discover and rediscover a city, as official tour stops, or as surprising delights waiting to be stumbled upon off the beaten track. This idea may be easily implemented in Cape Town (albeit on a smaller scale) to show where politicians, entertainers and authors have spent time, or where important meetings or events took place. 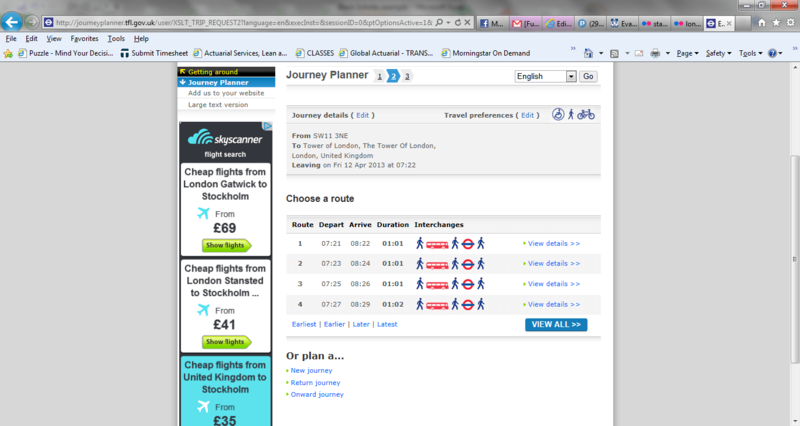 London is an easy place to get around because there is so much free, up-to-date information available everywhere in the city. From city maps and information boards at places of interest, to free daily newspapers and magazines, to apps that plan one’s public transport journey and show countdowns to the next bus, Londoners have come to expect facilities that allow them to make the most of their chaotic days. Real-time apps, or even just regularly updated websites from tourism and transport authorities in Cape Town could maximise efficiency for busy locals and tourists looking to make the most of their limited time. Perhaps the reason London has the reputation of being a cultural hub is because of the accessibility of exhibitions and events. Major museums have no entrance fee and street art and entertainment are accepted and expected. 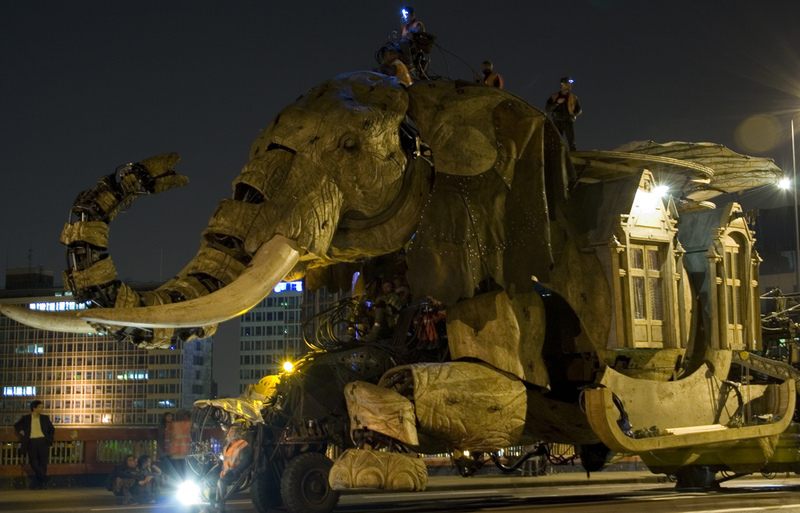 The image above shows a mechanical elephant, which was part of a free theatre roaming around London. Public art installations or student theatre performances in the Company Gardens, or free entry to certain museums and exhibitions (even if only on certain days of the week) may be the start of instilling a culture of culture in Cape Town. 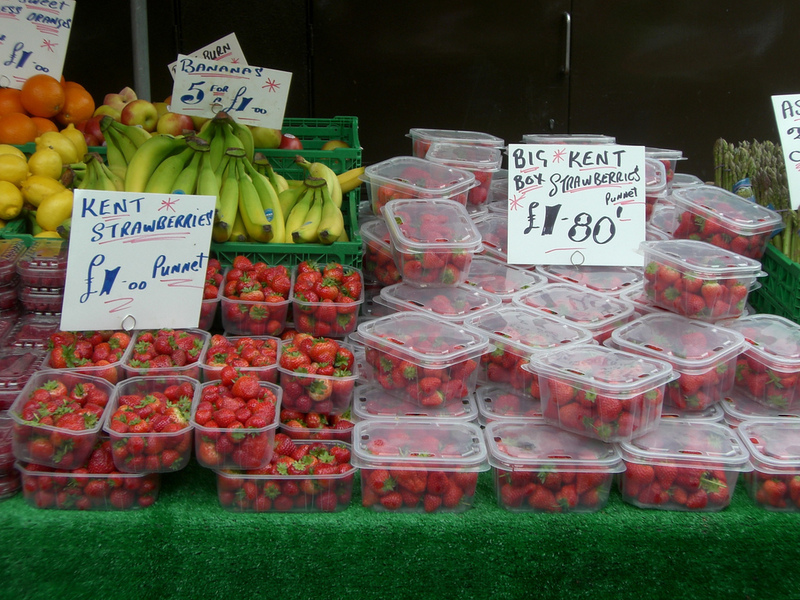 Cape Town has firmly latched onto the idea of speciality, “designer” weekend markets, but for many Londoners, and their continental counterparts, fresh produce markets are still the functional grocery suppliers they’ve been for hundreds of years. Introducing regular neighbourhood markets all around Cape Town could allow smaller suppliers the opportunity to bolster their income, and consumers a chance to get much closer to the source of their fruit, vegetables, honey, nuts and meat. Proud Paarlite, Capetonian and South African on a London sojourn. Actuary by day, actuary by night, but a weekend epicurean through and through. 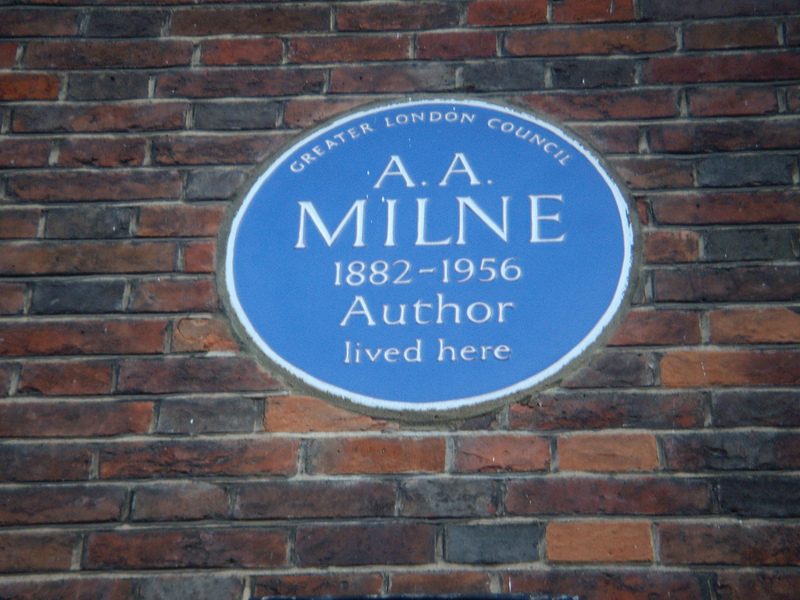 I love the blue plaques in London, they give you a real sense not only the history of the city but also the cultural diversity, I’ve seen everyone from Enid Blyton to Bob Marley. They would be great in Cape Town. @twitter-239758855:disqus, I also love how they add a sense of importance to an otherwise ordinary building…a great idea and I’m sure we could find a way to do it more cheaply than £965 a pop (http://www.guardian.co.uk/culture/2013/jan/06/blue-plaques-cut-government-funding)!